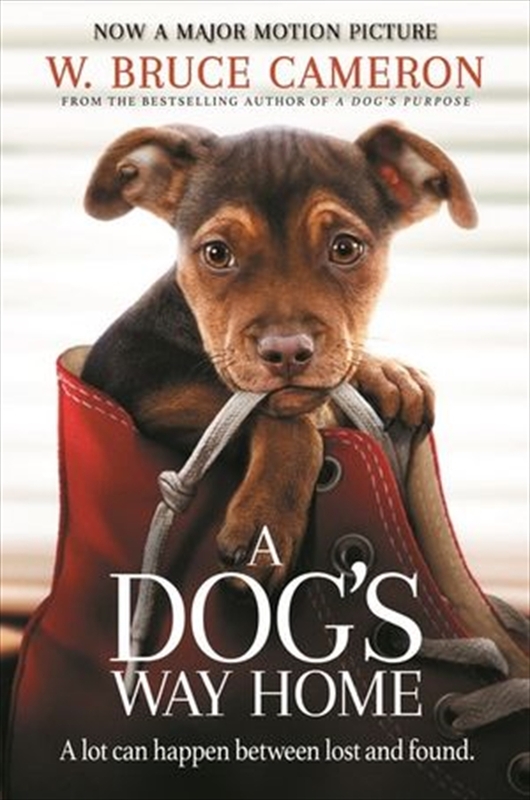 From W. Bruce Cameron, author of the beloved bestseller and major Hollywood movie A Dog's Purpose, comes this beautifully told, charming tale that explores the unbreakable bond between us and our pets. Lucas Ray is shocked when, while attempting to rescue stray cats from an abandoned building slated for demolition, an adorable puppy jumps out of a crawl space and into his arms. Even though the apartment he shares with his mother, a disabled veteran, doesn't allow dogs, Lucas can't resist taking Bella home. Bella is inexplicably drawn to Lucas, even if she doesn't understand the necessity of games like No Barks. As it becomes more difficult to hide her rapidly growing presence from neighbours, Lucas begins to sneak Bella into the veteran's hospital where he works and his mother receives treatment. There, the happy-go-lucky dog naturally brings joy and comfort where it is needed most. After Bella is picked up by Animal Control for being a pit bull, a breed banned in Denver, Lucas has no choice but to send her to a foster home until he can figure out what to do. But Bella, distraught at the separation, doesn't plan to wait. With four hundred miles of dangerous Colorado wilderness between her and Lucas, Bella sets off on a seemingly impossible and completely unforgettable adventure home. A classic story of unwavering loyalty and incredible devotion, A Dog's Way Home is a fantastic and exhilarating journey of the heart.